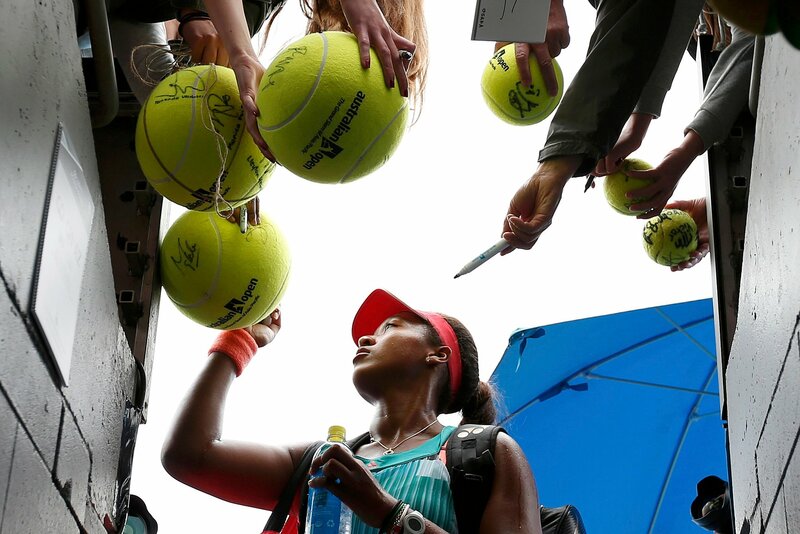 Naomi Osaka signed autographs after her 6-4, 6-4 victory over 18th-seeded Elina Svitolina at the Australian Open on Thursday. MELBOURNE, Australia — Naomi Osaka (大坂 なおみ) liked to think she had a universal appeal to the crowd that watched her 6-4, 6-4 win over 18th-seeded Elina Svitolina at the Australian Open on Thursday afternoon. 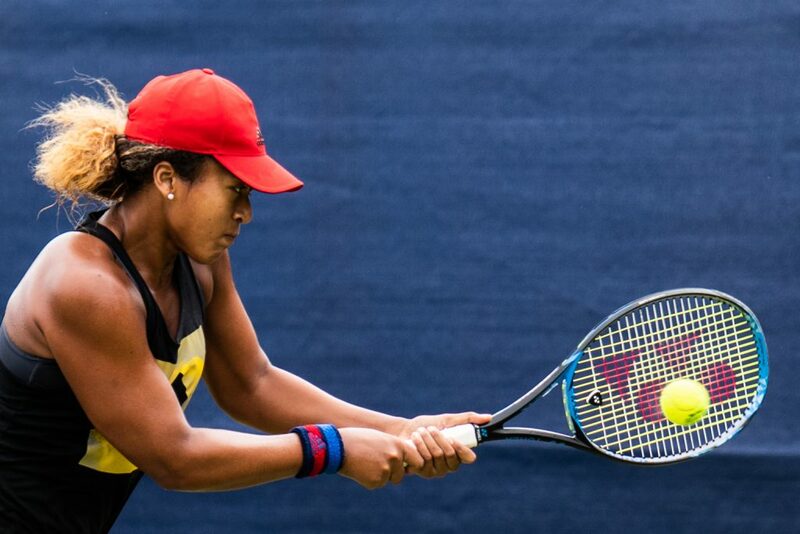 Osaka, 18, is coached in the United States by her Haitian-born father, Leonard Francois. 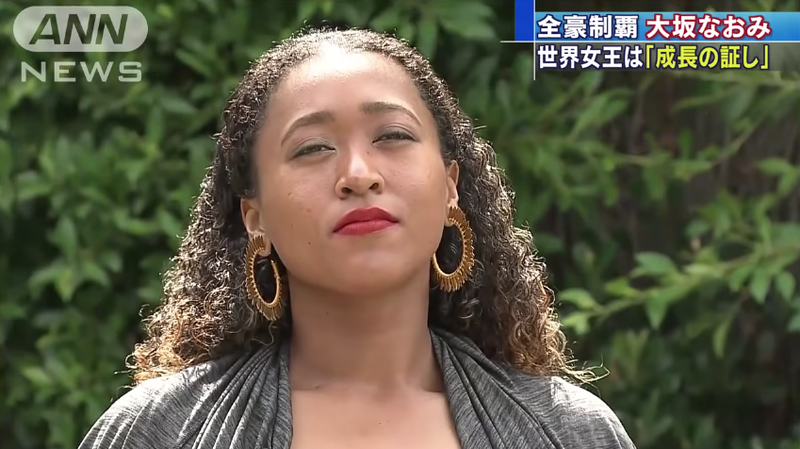 She spends little time in her mother’s homeland of Japan, the country she represents in tennis, but received strong support from Japanese fans as she pulled off the upset on Show Court 2.